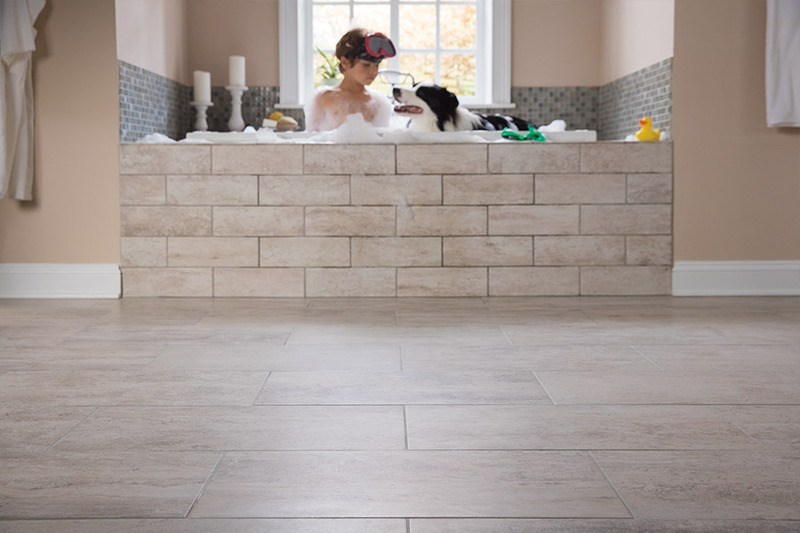 Did you know that tile is one of the oldest floor covering materials? Used as far back as 4,000 BC, it might seem surprising that it’s been around that long. Then again, when you look at the overall lifespan of this material when properly cared for and maintained, it’s a bit easier to understand. That’s why we think this is a floor covering that should definitely be given a second look by anyone planning on covering the floors in their own home. Carpet Empire Plus has a wide variety of floor coverings, and a desire to make sure our customers have the best shopping experience possible. We take the time to find out exactly what you need, exactly what you’re looking for, and putting it all together for complete satisfaction. We proudly service the areas of Cathedral City, Indio, Palm Desert, and Palm Springs, with showrooms located in Cathedral City and Indio, CA. Stop by any time to speak with a flooring professional who will be more than happy to help you. 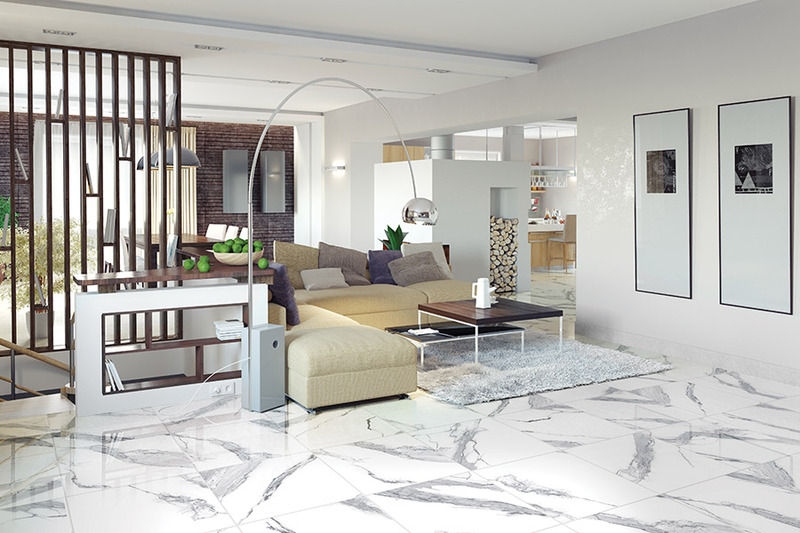 Many people use the terms ceramic and porcelain tile interchangeably. However, they are two different products. Their characteristics are very similar, so it’s easy to understand the confusion, but the differences can be important. For instance, porcelain is made of higher quality clay and fired at exceptionally high temperatures, for longer periods of time. This yields a tile that is harder, denser and more water resistant than ceramic. Another difference between the two is that porcelain features a through-body color. This means that throughout the body of the piece, the color does not change. 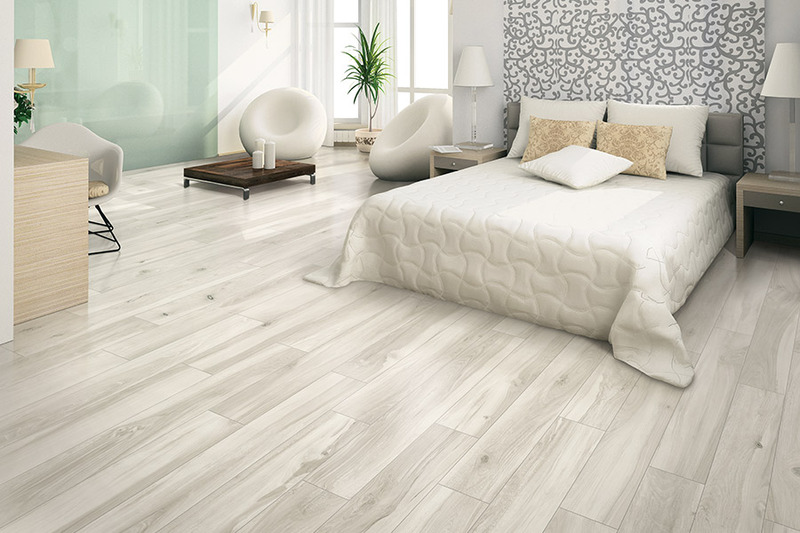 This is important and means that chips, cracks, and breaks in your flooring won’t be nearly as noticeable with porcelain. 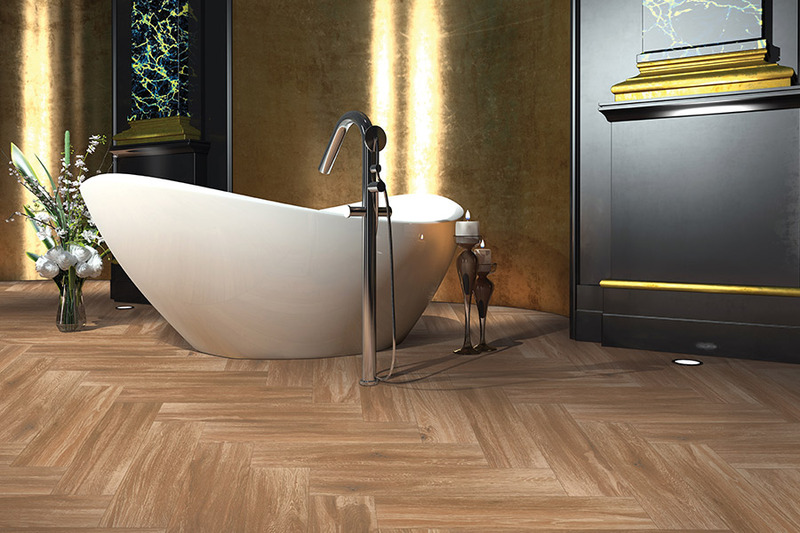 Since ceramic doesn’t have this feature, it is covered with bright colored glazes, that leave an entire world of design opportunity open to your every whim. Whether you choose porcelain or ceramic, if you think up a design, it can be done with these materials. Everything from all-natural, neutral looks to eclectic, artsy designs can be yours. 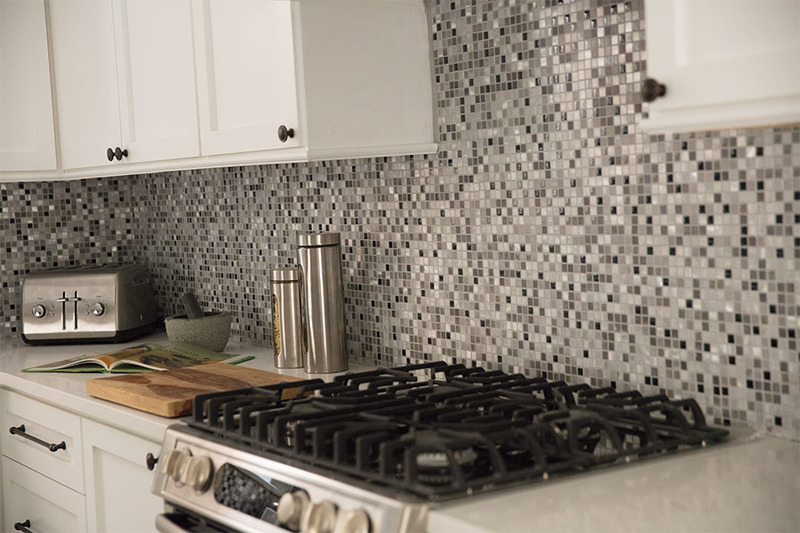 When it comes to installation, many homeowners are attempting to go the DIY route. While some flooring materials make this an easy process, we do not advise attempting it with tile flooring. Not only are specialized tools necessary to get the job done right, it also takes a good deal of experience in working with the material.